It’s been an interesting year for technology in 2016. While we haven’t seen breakthrough consumer devices that attract the media’s attention like the original iPhone, there have been subtle advances across the board that are changing our lives every day. One of the biggest changes is with how we buy and pay for things. It’s estimated that people buying things using touch-based technology, such as a phone or tablet, will have increased by as much as 150% since 2015 by the end of the year. By speeding up and simplifying transactions with the Australian arrival of technology, such as Apple Pay and Android Pay, it has begun to reduce the “browse to pay” period to just a few seconds. A ‘wallet-less’ society is closer than ever, with more services than just your credit card coming to your phone. The New South Wales government, for example, is already moving towards replacing physical government cards with virtual ones. The responsible service of alcohol card is now available on your phone, while driver’s licences and Opal transport cards will also be coming over in the next year or two. The biggest consumer advancement since the smartphone will be virtual reality, and 2016 has been the year it’s begun to enter the mainstream market, with the industry finally expected to be valued at over $1 billion in Australia by the end of the year. The Facebook-owned Oculus, phone maker HTC and Sony all have headsets out now on the Australian market, and the likes of Samsung and LG are offering budget alternatives too. The idea of being able to jump into a virtual world through a headset has been around for decades now, but computing power and technology has finally caught up to the stage where VR headsets can genuinely feel like you’ve been transported into another world. Pricing is still a bit of a barrier, with the PlayStation VR the cheapest proper VR system, starting at $550, but to use that you also need to have a PlayStation 4. The Oculus Rift and HTC Vive are more expensive again, and also need a powerful computer to tether up to. 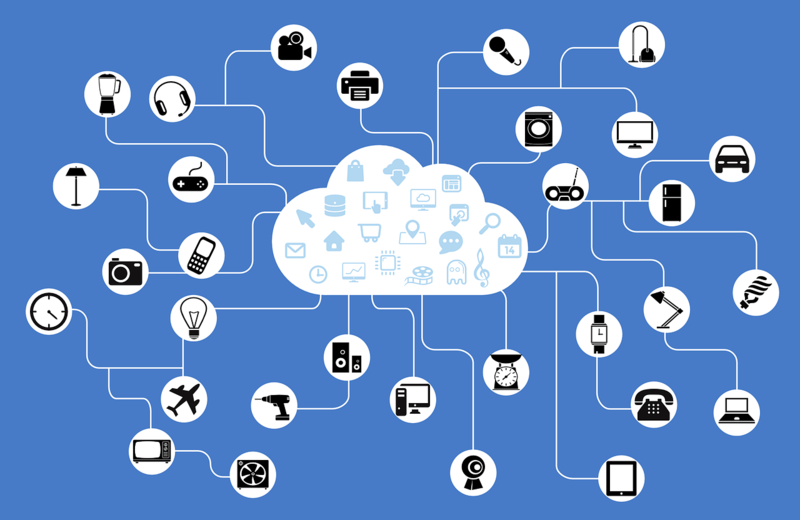 Perhaps the biggest trend in technology that will change our lives is what’s known as the Internet of Things (IoT). It is the idea of just about every object around us to be connected and working together through the internet. Consumer IoT is well underway, with smart light bulbs, door locks and even washing machines that can be controlled from your phone – but the real change will be on the larger scale. Smart cities of the future will allow traffic lights to talk to cars, burst water mains to be detected immediately, parking apps so you know where to find a free spot and even systems to allow police to monitor crime in real time. It all sounds like science-fiction, but the Internet of Things is here and it’s only going to keep changing our lives more as it develops.